The chilling Washington Post bestseller of an innocent death row inmate—with a foreword by Sister Helen Prejean, author of Dead Man Walking. 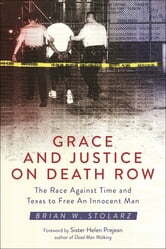 Grace and Justice on Death Row tells the story of Alfred Dewayne Brown, a man who spent over twelve years in prison (ten of them on Texas’ infamous Death Row) for a high-profile crime he did not commit, and his lawyer, Brian Stolarz, who dedicated his career and life to secure his liberty. The book chronicles Brown’s extraordinary journey to freedom against very long odds, overcoming unscrupulous prosecutors, corrupt police, inadequate defense counsel, and a broken criminal justice system. 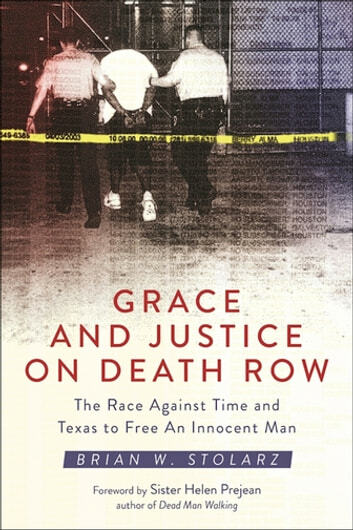 Grace and Justice on Death Row also addresses many issues facing the criminal justice system and capital punishment—race, class, adequate defense counsel, intellectual disability—and proposes reforms.